SEOUL, Sept. 18 (Korea Bizwire) — Mason Capital Management, a U.S. hedge fund, has notified the South Korean government that it has filed for arbitration seeking US$200 million in compensation for losses incurred from a controversial merger between two Samsung companies, Seoul’s Ministry of Justice said Tuesday. 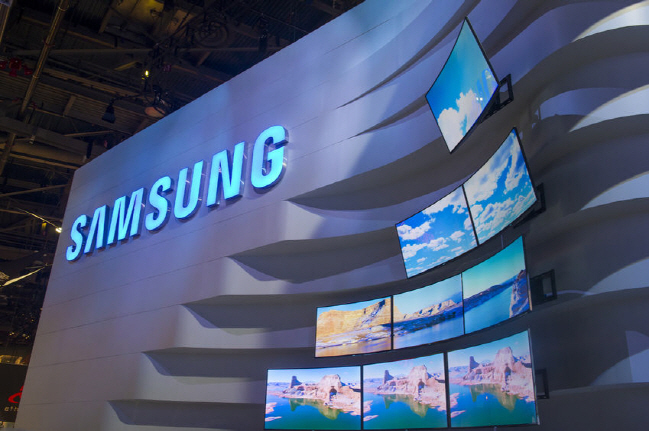 The move is seen as a step before the filing of an investor-state dispute (ISD) lawsuit over the government’s intervention in the 2015 merger of Samsung C&T Corp. and Cheil Industries Inc. 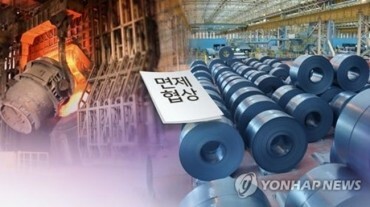 The state pension fund backed the deal, which was partly aimed at tightening heir Lee Jae-yong’s control of the group. Mason sent the notice to the government last week, the ministry said. The case will be dealt with at the United Nations Commission on International Trade Law, the international tribunal that handles ISD lawsuits. 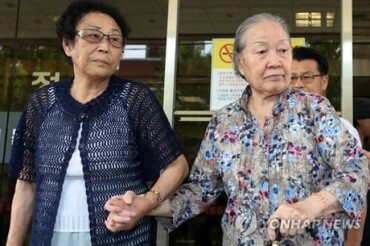 U.S activist fund Elliott Associates has filed a similar suit against South Korea demanding $770 million in compensation. Elliott and Mason held 7 percent and 2.2 percent, respectively, in Samsung C&T and opposed the merger, claiming the deal undervalued the company and investors’ interest. 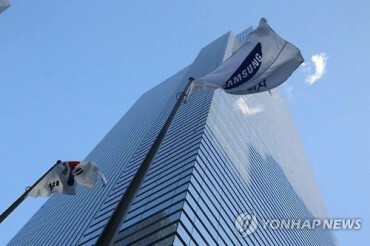 The merger went ahead backed by the state-run National Pension Service’s swing vote in Samsung’ favor. The deal was at the center of a massive corruption scandal that led to the ousting of President Park Geun-hye in 2017. Lee was also arrested last year and released after an appeals court suspended his prison sentence in February. 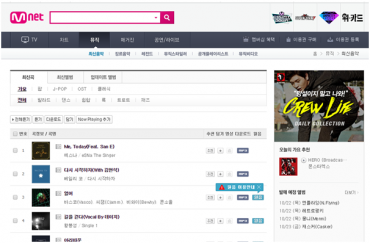 Mnet Music Cancels Music Recommendations, Will Melon and Genie Follow?